The day you've (maybe) been waiting for has finally arrived—Xposed for Android 5.0 is finally available on XDA. Developer rovo89 posted a teaser the other day, and has followed through on his vague promise of "soon." Installation is a bit more complicated than it was on KitKat, but nothing you can't handle, I'm sure. 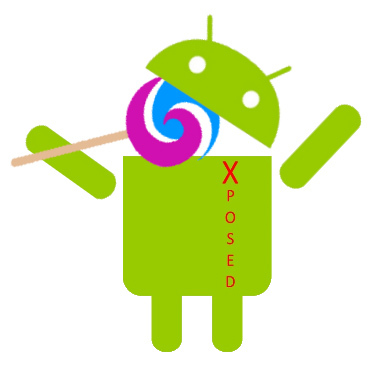 To install Xposed on your Lollipop device, you first need to flash the provided ZIP file with a custom recovery—this is what actually installs the framework. Then you'll want to install the Xposed APK to manage your modules. On KitKat, all you had to do was install an APK to get the framework set up. On the upside, most modules designed for KitKat should work on Lollipop, perhaps with a few minor tweaks. This is an alpha version of Xposed, meaning bugs (and even boot loops) are possible. Proceed at your own risk and make sure you've got everything backed up just in case. Also be aware this is only for ARMv7 devices right now. That means no Intel chips, but more importantly nothing with the ARMv8 64-bit instruction set. So devices like the Nexus 9 won't work with this version. 64-bit ARM chips are rare right now, but not for long. The 64-bit version will be released soon.